Chelsea Cafe is one of useful cafe at Myload Shinjuku. 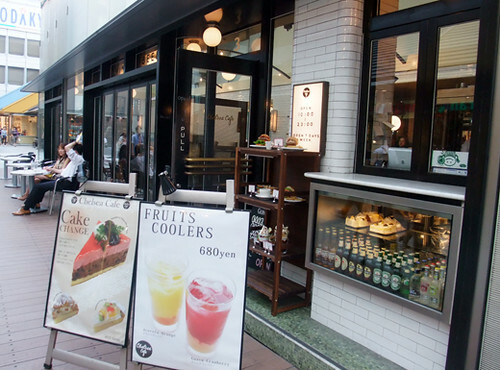 Near from Shinjuku station, there’s many tables, some terrace seats and counters. I had avocado burger plate. Not only plates, you can have some sweets too. Burger + fries = amazing!!! 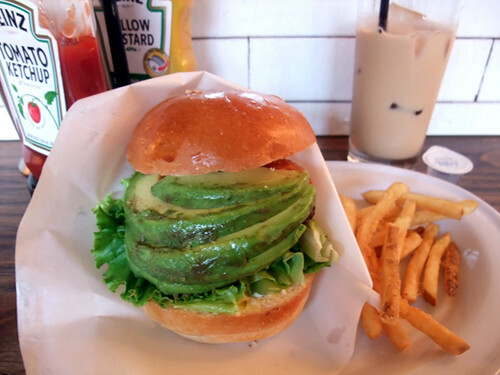 I never heard about avocado burgers!